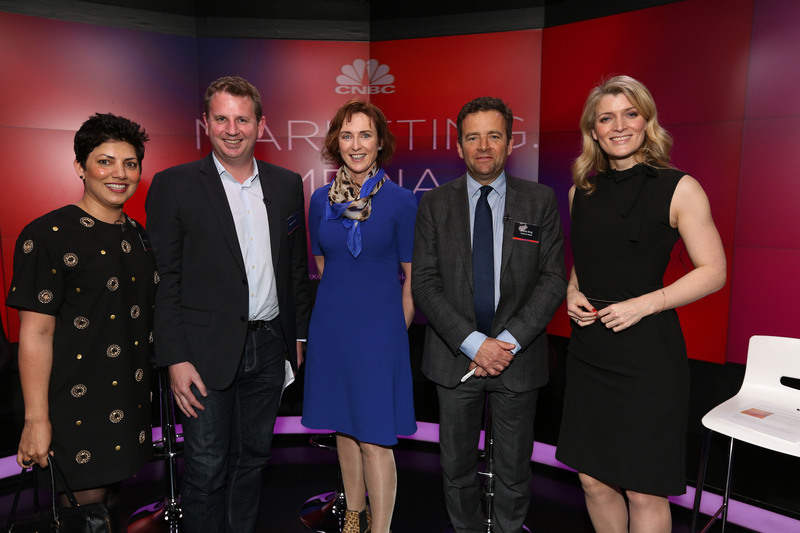 CNBC International last night (14 April) unveiled its new advertising industry series, called ‘Marketing.Media.Money’, with a launch event in London. The show, which premieres in Europe at 22:00 BST on May 5 and in Asia at 17:00 Sin/HK on May 6, aims to help viewers navigate the $600bn global ad industry through the eyes of the senior marketers. In the first episode, CNBC anchor and host Julia Chatterley interviews Unilever chief marketing officer Keith Weed. 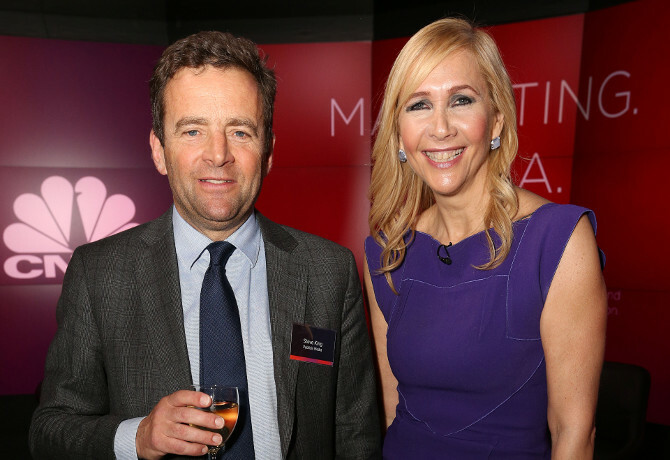 The series will also feature regular contributions from Charlie Crowe, the chairman of C Squared, which owns M&M Global, while production will be overseen by CNBC executive producer Martin Conroy. Marketing.Media.Money was launched last night at an event in the CNBC London studios attended by advertisers and agency leaders including Publicis Media global CEO Steve King and OMD EMEA president Nikki Mendonca. 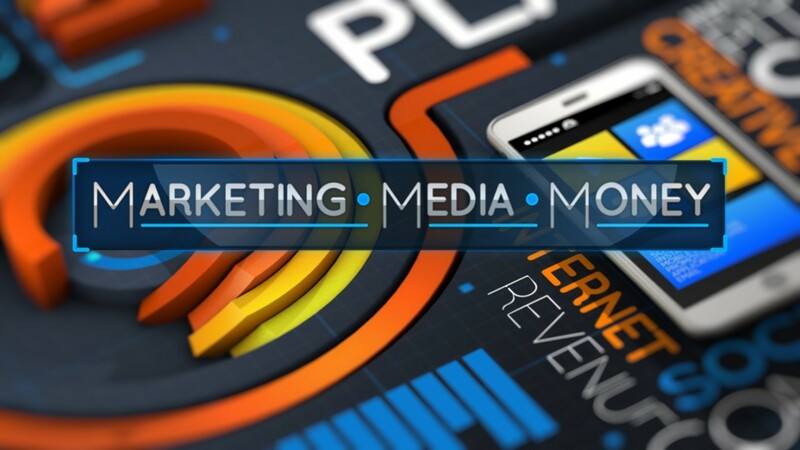 Conroy said: “Marketing.Media.Money looks at an industry that’s undergoing unprecedented change. 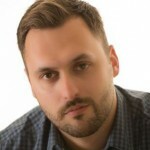 Advertising has always been an uncertain business, but the game is now changing at incredible pace: the platforms are expanding; the feedback is instant and the consumer has taken control. Earlier this week, CNBC announced plans to reassert its “premium” status in the market with the launch of a new ad sales model, built around CNBC Catalyst, a “full-service, in-house commercial agency” operation.